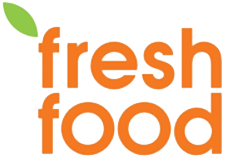 For the event of 2018, FresFood OÜ will be organising and negotiating with the caterers. We have significantly expanded the catering area for this year where we will gather an the catering groups and vendors. Personal negotiations are given over to FresFood OÜ. The size of the area and prices with each vendor are to be agreed upon separately. Take a look at the MotoNostalgia area map. The area marked with blue is the designated vatering area.